SKU: 1. 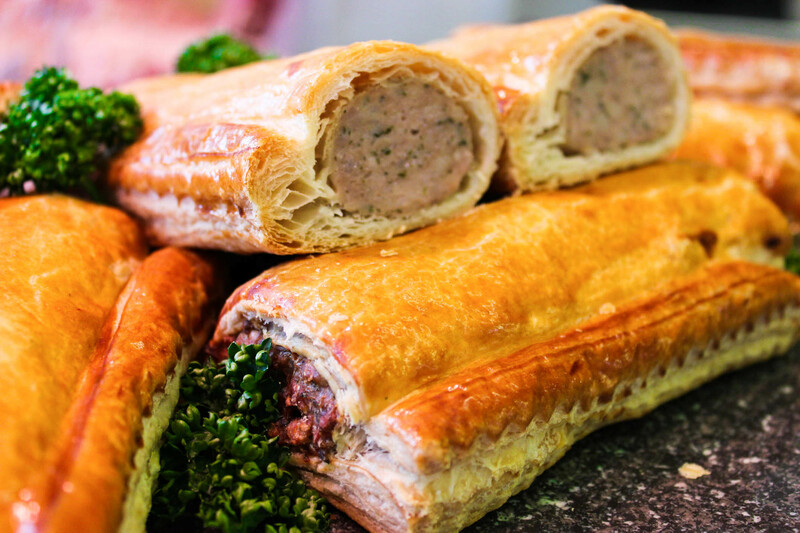 Category: Sausage Rolls. 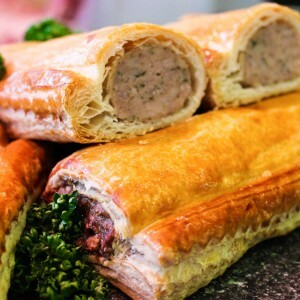 Green’s sausage roll, puff pastry surrounds prime sausage meat made by hand here in Pangbourne using fine quality free-range pork and seasonings.